Trains are loadable when stopped at a signal. Have you ever wanted trains to be loadable when stopped at a signal? 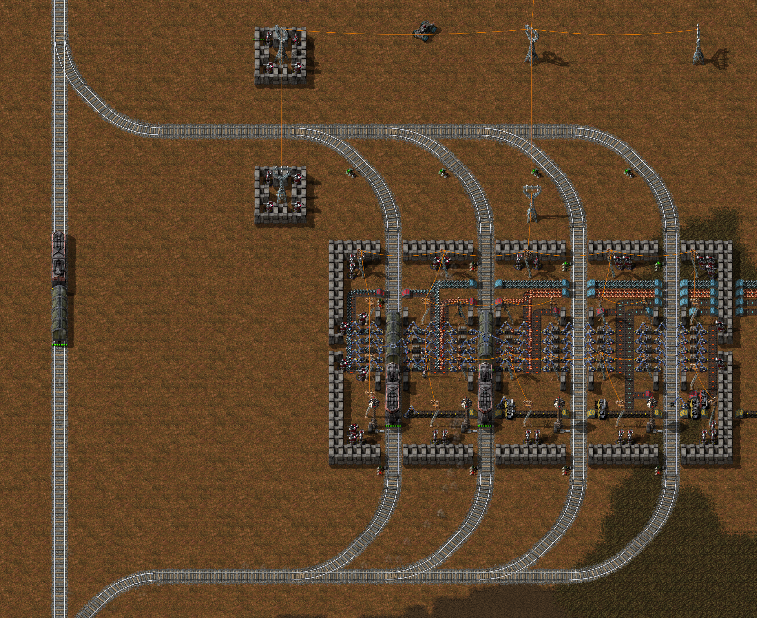 With this mod you can build a multi-train station on a single rail. Keep in mind that a serial station becomes inefficient as you add more trains, because the trains in the back are stuck until the trains in front of them leave. Through writing this mod I gained appreciation for the parallel station design.